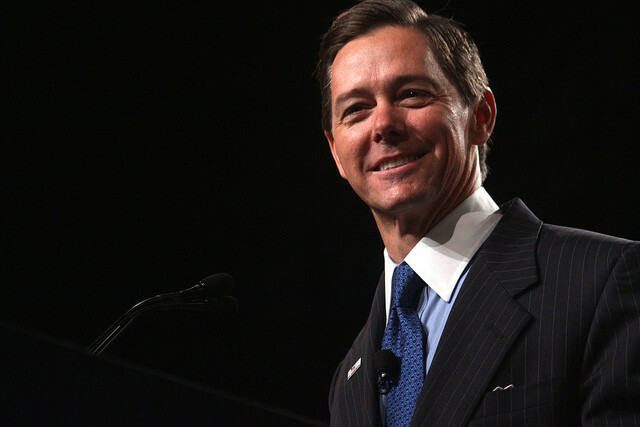 Ralph Reed is chairman and CEO of Century Strategies, a public relations and public affairs firm with offices in Atlanta and Washington, DC. Century has provided strategic counsel to some of the world’s leading corporations, including Microsoft, Home Depot, Verizon, UPS, the Business Roundtable, and the U.S. Chamber of Commerce. 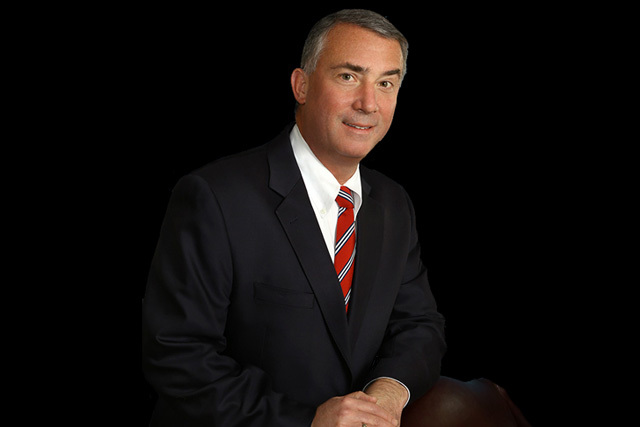 Reed served as a senior advisor to George W. Bush’s presidential campaigns in 2000 and 2004 and chaired the Southeast Region for Bush-Cheney in 2004. He served on the faith advisory board for President Donald J. Trump in 2016. Reed has been named one of the 20 most influential leaders of his generation by Life magazine and one of the 50 future leaders of America by Time magazine. As executive director of the Christian Coalition, he built one of the nation’s most effective grassroots public policy organizations, with over 2 million members. As founder and chairman of Faith and Freedom Coalition, Reed built a public policy organization with 1.5 million members and supporters that in 2016 distributed over 30 million pieces of voter education literature in 117,000 churches nationwide and knocked on over 1.2 million doors in key states to turn out voters. He is the author or editor of seven best-selling books. His columns have appeared in the New York Times, Wall Street Journal, and National Review. Reed serves on the Board of Visitors for The University of Georgia School of Public and International Affairs and on the Executive Board of the Northeast Georgia Council of the Boy Scouts of America. He is a member of the Advisory Council of SafeHouse, a faith-based organization helping the poor and homeless. Reed earned a B.A. from the University of Georgia and Ph.D. in history from Emory University. He and his wife Jo Anne have four children and reside in Atlanta, Georgia. William S. Armistead is Vice President of Corporate Affairs at Century Strategies. Armistead is responsible for managing Century’s corporate division, assisting clients on federal, state and local issues. Armistead has extensive experience in political advocacy, management, and communications. He has managed both political and issue campaigns, and has worked on policy both inside and outside of government. Armistead has worked as a news reporter and editor, as an executive in the news publishing business, as a speechwriter, and as an executive at a non-profit advocacy organization. Armistead managed issue campaigns at the state and federal levels for Citizens for a Sound Economy in Washington, DC from 1993 to 1999, and managed the 2002 Senate campaign of Cong. Greg Ganske in Iowa. Armistead was a founding partner of Bulletin Intelligence, which provides customized news and analytics services for trade and professional associations, government agencies, and a variety of Fortune 100 companies. Armistead served as chief speechwriter to Republican National Committee Chairman Lee Atwater in 1989 and 1990, and on the speech writing staff of Education Secretary William Bennett in 1986-87. Armistead also served as Policy Director to Congressman Beau Boulter (R-TX) in 1988. Born in Atlanta, Georgia, Armistead was raised in South Carolina and Florida. He received his bachelor’s degree from the University of the South in Sewanee, Tennessee, and his master’s degree in public policy from Vanderbilt University in Nashville, Tennessee. He and his wife Lori have two children and reside in Atlanta.